Zombies have been converted into Zombie Citizens so that they can live with regular people, IE humans. But someone wants to change the zombies back to the way they were, and possibly take over anything they can. The hitch- it is a client of Jerrod's. 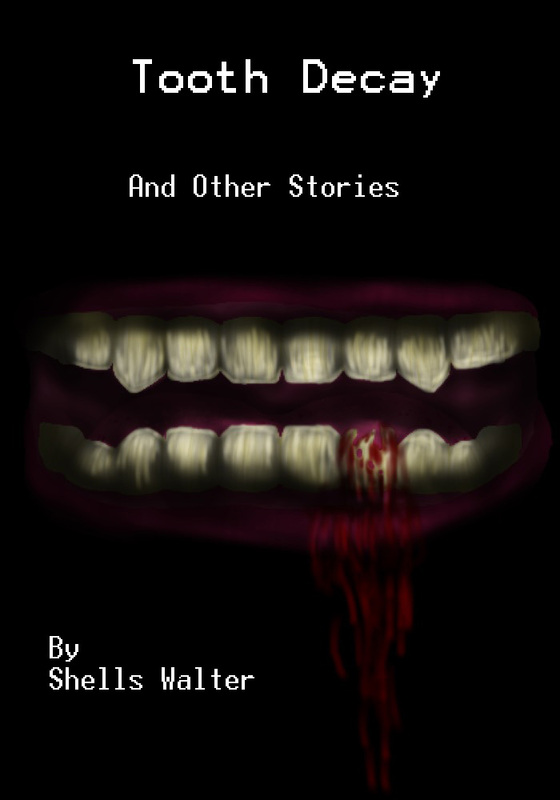 Jerrod and his friend, a police officer named Rusty who is also a Zombie Citizen, try and stop this craziness from happening through a wild adventure that also includes a lot of super-glue. 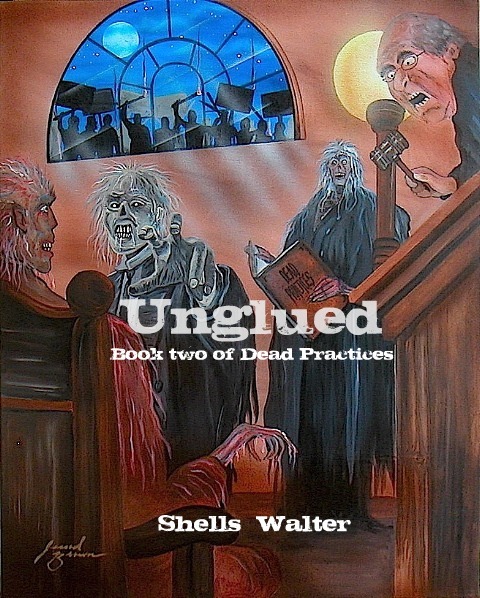 Dead Practices kept me entertained and enthralled as it moved towards its exciting and unexpected ending. 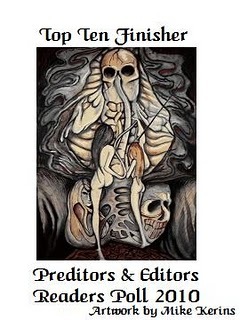 Award Winning Author of A Study in Red - The Secret Journal of Jack the Ripper . I recommend Dead Practices for the future fans of Romero. . 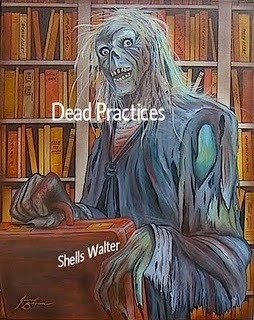 It's fun, entertaining, and different from anything else you'll ever read. .
Dead Practices is fast paced and entertaining and Shells Walter is a name to remember. 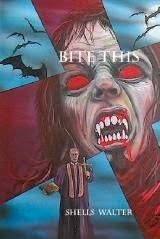 Publication Date yet to be determined.